In 1920, there were eight rugs and a wheeled cart. 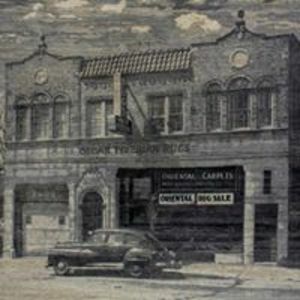 That’s when Oscar Isberian, a young man from Wilmette, Illinois, co-founded Oscar Isberian Rugs with his brother Megerditch. The brothers traveled the world, discovering towns and villages where rug weaving is a way of life and carpets are a family’s most prized possession. 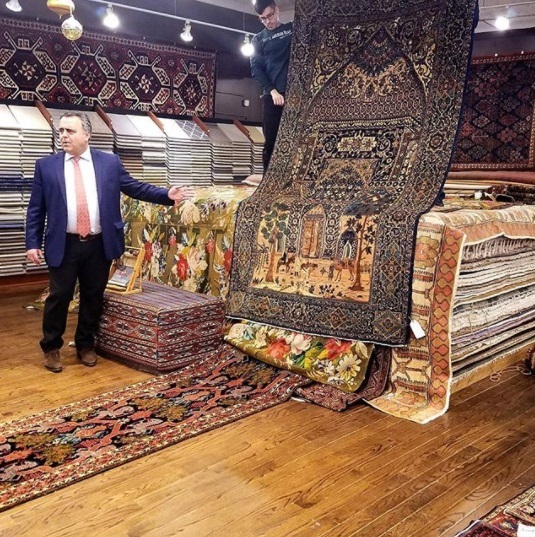 The brothers brought back the best of what they found to sell in a shop that grew into Chicagoland’s premier Oriental Rug retailer, Oscar Isberian Rugs. Today, the third generation of brothers runs the business for the Family. With over 30 years of experience each, Oscar Tatosian and Sarkis Tatosian have also traveled the world and are considered experts at their craft.The brothers continue the tradition set by their Grandfather and Granduncle of discovering artisan rugs that will be in demand in their Chicagoland showrooms. The specialists at Oscar Isberian Rugs carry on the tradition of exceptional personal service, making them the preferred source for Oriental Rugs and Area Rugs among discerning homeowners, corporate executives and interior designers. We are pleased to bring a sampling of our unparalleled selection of exquisite Oriental Rugs and Area Rugs into your life today.